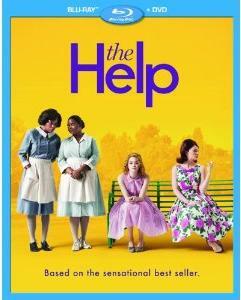 OVERVIEW: The Help, the inspirational summer hit film people can‟t stop talking about, arrives in homes just in time for the holidays, delivering this powerful story on Blu-ray™ Combo Pack, DVD, Digital Download and On-Demand, December 6, 2011.
story about very different, extraordinary women in the 1960s South who build an unlikely friendship around a secret writing project — one that breaks society‟s rules and puts them all at risk. 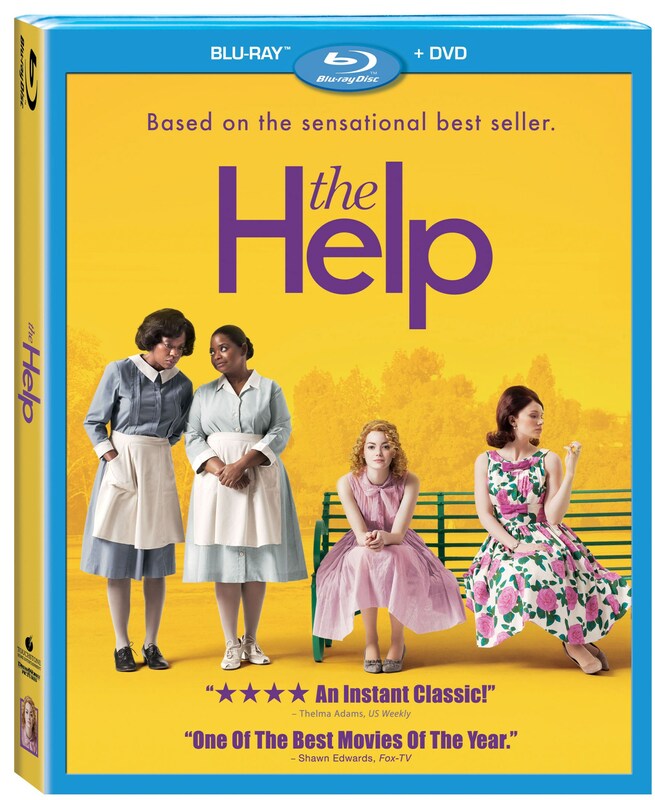 Filled with poignancy, humor and hope — and complete with compelling, never-before-seen bonus features — The Help is a timeless, universal and triumphant story about the ability to create change. BLU-RAY: The film is presented in 1080P widescreen in a 1.85:1 aspect ration preserving its theatrical format. The picture is just flawless. Not only the picture looks great in this release, also the sound it is good, a English 5.1 DTS-HD Master Audio, and Spanish, French 5.1 Dolby Digital that provides a good complement to the picture. It also includes English, French and Spanish subtitles. and its transition to the big screen. Additional bonus includes “In Their Own Words: A Tribute To the Maids Of Mississippi,” which is an honest observation of life in the South from real-life maids, including director Tate Taylor‟s childhood caretaker, Carol Lee; Deleted Scenes; and nine-time Grammy Award®-winning and multi-platinum selling singer/songwriter, Mary J. Blige‟s “The Living Proof”, music video from the film‟s end titles.